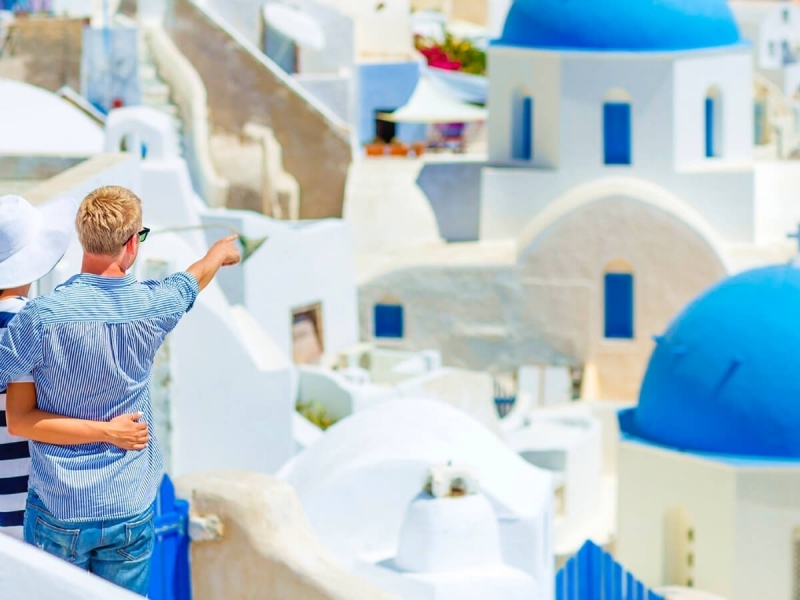 Choose any available vehicle from our fleet and we will make sure to be delivered in the time and place of your choice in Santorini. 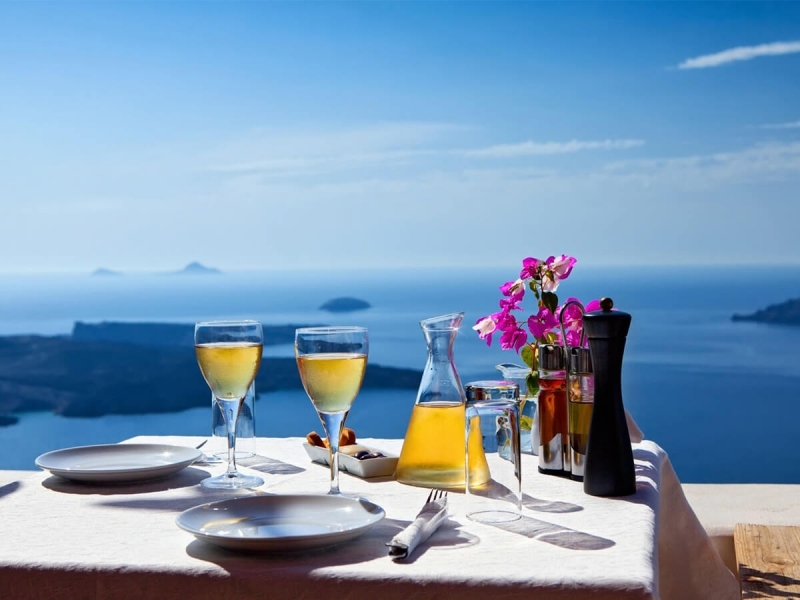 You are three steps away from renting your vehicle forn your vacation in Santorini. Choose the car, the extras and provide us with your info. NO registration required. We do not store any credit info in our system, it's 100% safe for you to complete a booking with all the available payment methods. 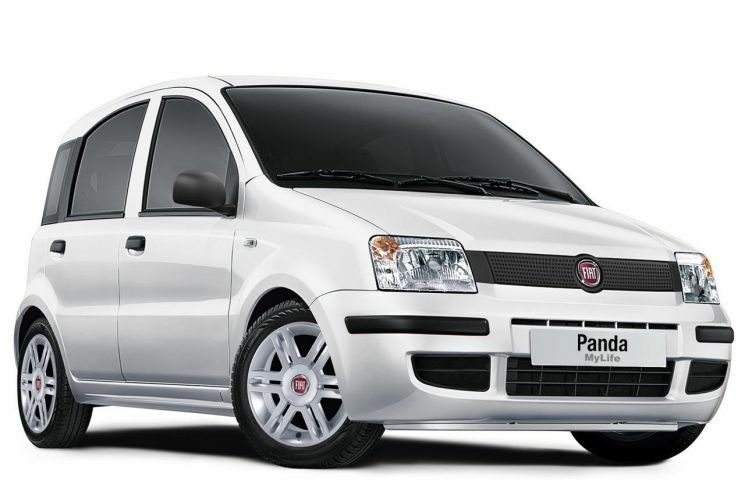 Fiat Panda from 30.00€ Fiat Panda is the best choice for a family or group of friends. It combines the comfort with the style. 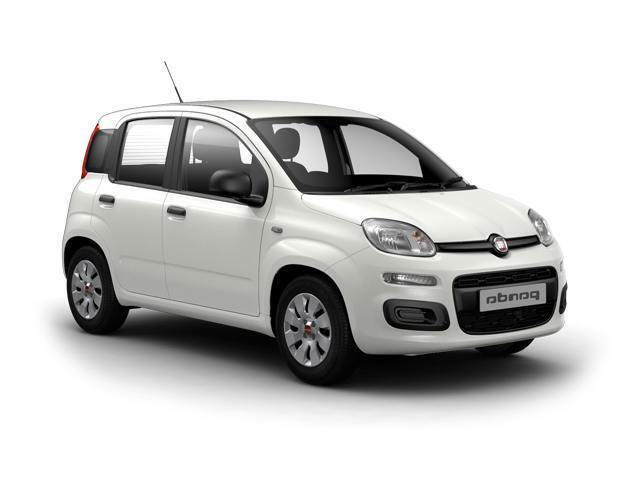 Fiat Panda new from 35.00€ Fiat Panda is the best choice for a family or group of friends. It combines the comfort with the style. 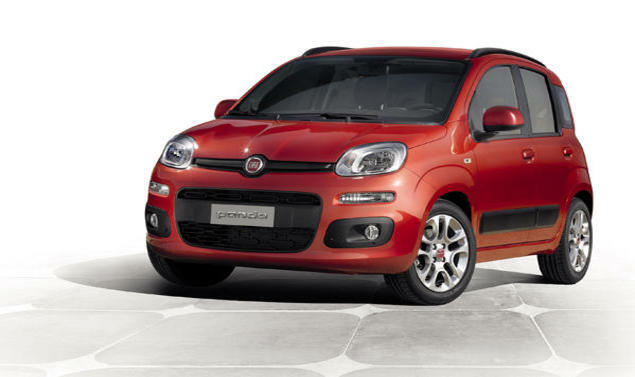 Fiat Panda new diesel from 40.00€ Fiat Panda is the best choice for a family or group of friends. It combines the comfort with the style. 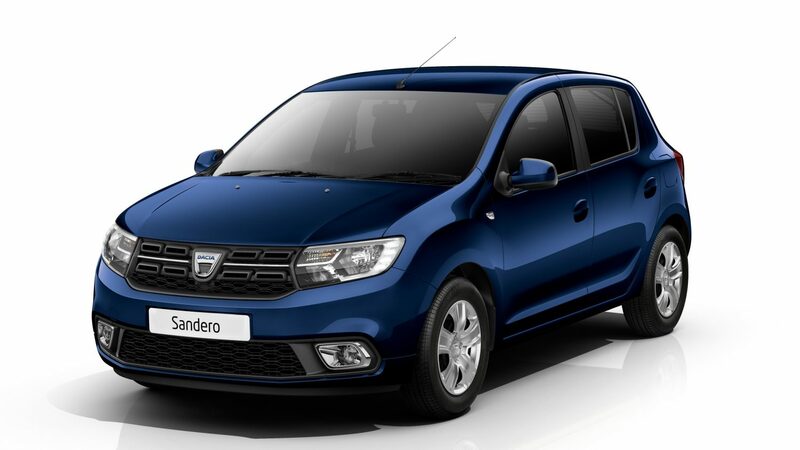 Dacia Santero from 40.00€ Dacia Santero is the best choice for a family or group of friends. It combines the comfort with the style. 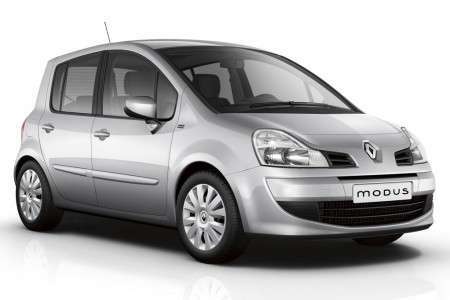 Renault Modus from 40.00€ Renault Modus Small car with a low consumption and a low price for your vacation in Santorini. 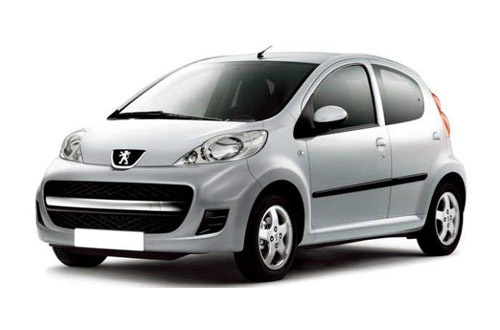 Peugeot 107 automatic from 40.00€ Peugeot 107 automatic is the best choice for a family or group of friends. 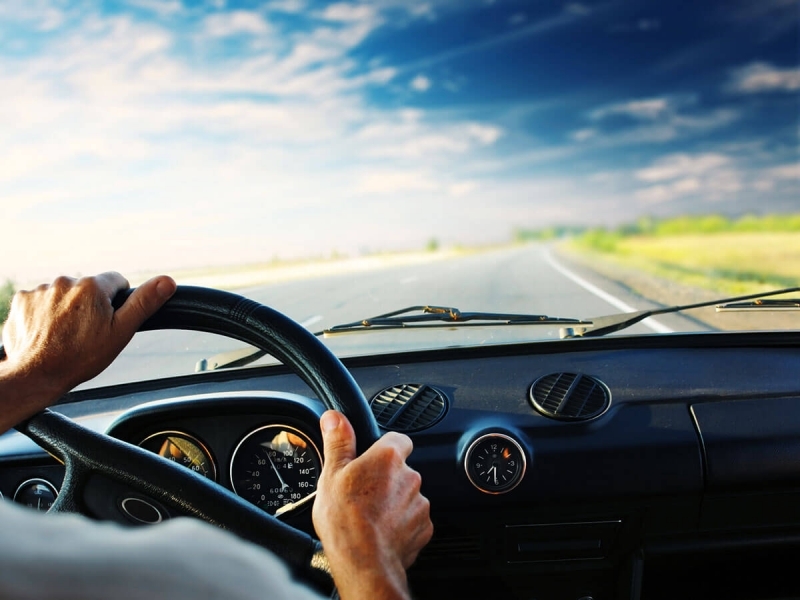 It combines the comfort with the style.The automatic gearbox allows you to enjoy the rides. 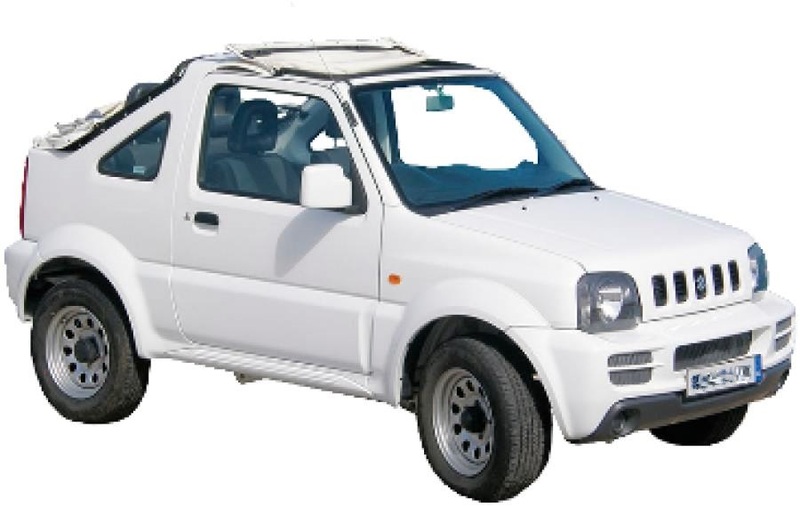 Suzuki Jimny 4x4 from 45.00€ Free style, 4 wheel drive. 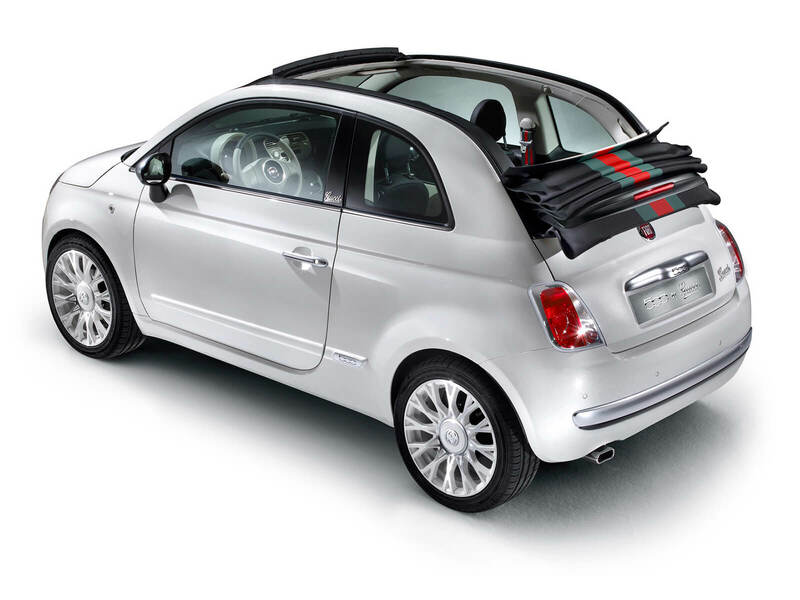 Fiat 500 Cabrio automatic from 55.00€ Fiat 500c is the best choice for you to rent. 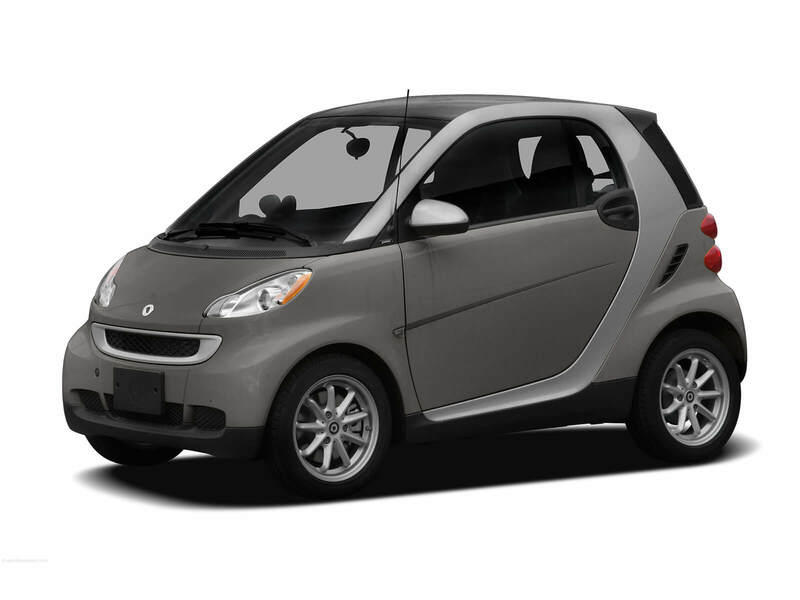 Small but comfortable and easy to drive. Beautiful choice for wedding. 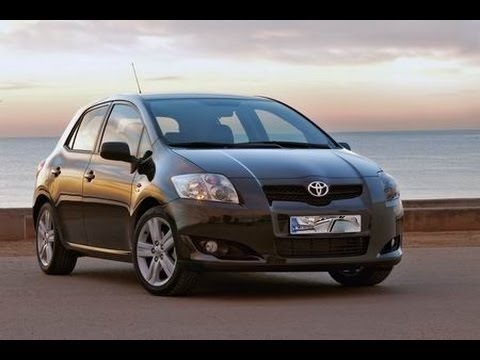 Toyota Auris automatic from 60.00€ Toyota Auris automatic diesel, is the best solution and very comfortable for your vacations in Santorini with a group or a large family. 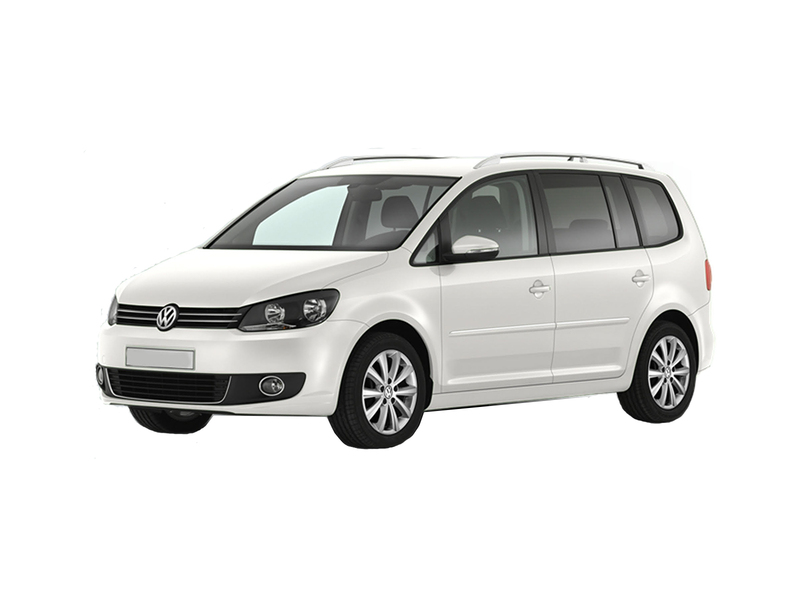 VW Touran automatic from 80.00€ VW Touran automatic diesel, is a 7 seater car. 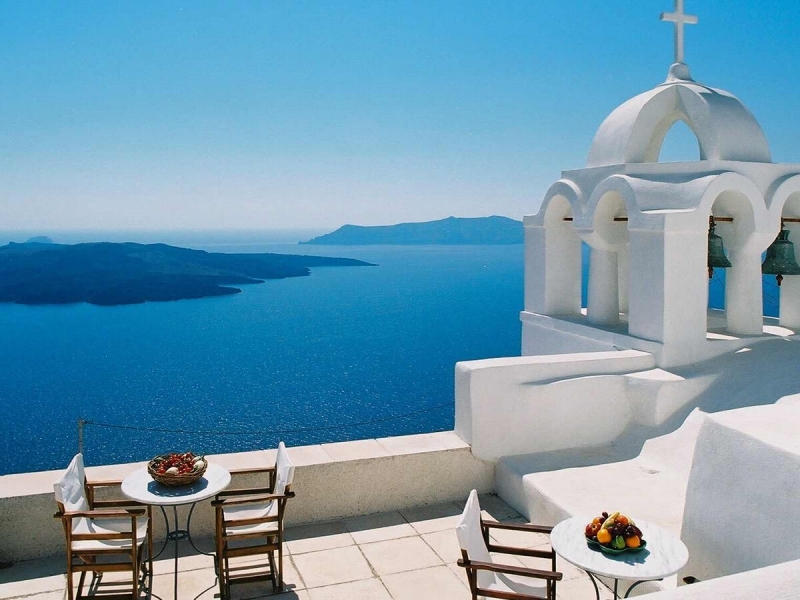 Very comfortable for your vacations with the family in Santorini. Great family car for rent.